ALL BILLS INCLUDED!! Newly refurbished LARGE DOUBLE ROOM located close to the amenities and transport links of Kingsbury and Colindale, large fully fitted kitchen, own access to a large well maintained garden, parking space outside, furnished, Available Now! 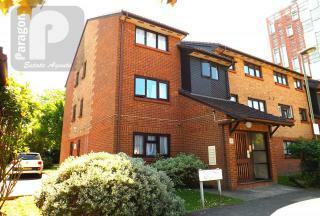 Fantastic and bright large Studio flat Situated in a lovely residential development. 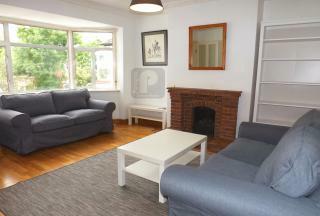 The property comprises of a good size lounge, separate fitted kitchen. Fully furnished and ready to move in straight away. 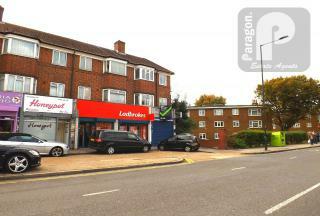 Located close to many transport links and shopping facilities. A right And newly refurbished one bedroom flat with separate fitted kitchen and dining area, situated within just 2 minutes walking distance to Colindale Station, Sainsburyâ€™s and Costa Coffee. The property has just been fully decorated and benefits from a private allocated parking space. 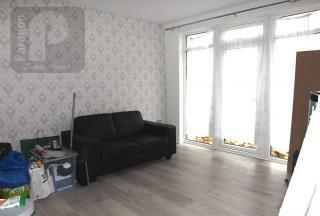 SPACIOUS AND NEWLY REFURBISHED ONE BEDROOM FLAT WITH PARKING. Large communal gardens and own terrace. Located just off Kingsbury Road moments away to transport links and Fryent Park, also within a short walk to Kingsbury Tube Station and the shopping facilities of Kingsbury High Road. Newly decorated bright and spacious two bedroom first floor flat Situated on Kingsbury Road above shops, moments to local amenities and transport facilities, within 5 minutes walk to Kingsbury Tube. Separate fully fitted kitchen, double glazing and gas central heating. Available Now! Unusually spacious 1 bedroom ground floor apartment with its very own private garden set within this modern purpose built block and benefiting from lots of natural light. 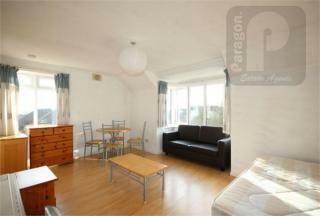 Spacious rooms, modern fitted kitchen with dining area, bathroom and own garden accessible via the living room. Available Now! 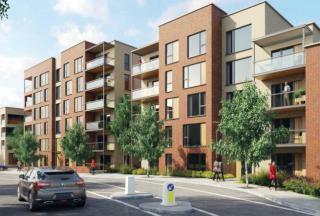 "THIS IS IT" spacious and luxuries 1 bedroom BALCONY apartment in a brand new landmark development, situated within a stone through away to shops and many transport links and within 8 minutesâ€™ walk to Colindale Station. Tastefully furnished with fully fitted modern kitchen, Available 15th August! Spacious and newly refurbished two double bedroom ground floor maisonette with own 70ft rear garden, ideally located moments to shops and amenities, within 3 minutes walk to Sudbury Hill Tube Station. 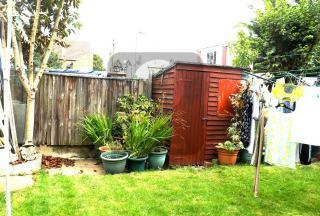 The property comprises of good size rooms, fitted kitchen, bathroom and shower. DSS considered. Charming and modern two double bedroom first floor flat ideally located close to many amenities, transport links of Edgware Road (A5) and within 10 minutesâ€™ walk to Burnt Oak Tube Station. 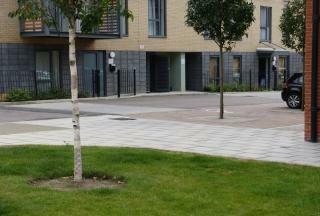 Communal Gardens, and a shed for storage, Furnished or Unfinished. Bright and beautifully presented good size 2 bedroom maisonette ideally situated in a sought after Cul-de-sac location just off Church lane in Kingsbury. Recently redecorated and benefiting from having its OWN PRIVATE GARDEN, further benefits include good storage space, G.C.H and D.G.